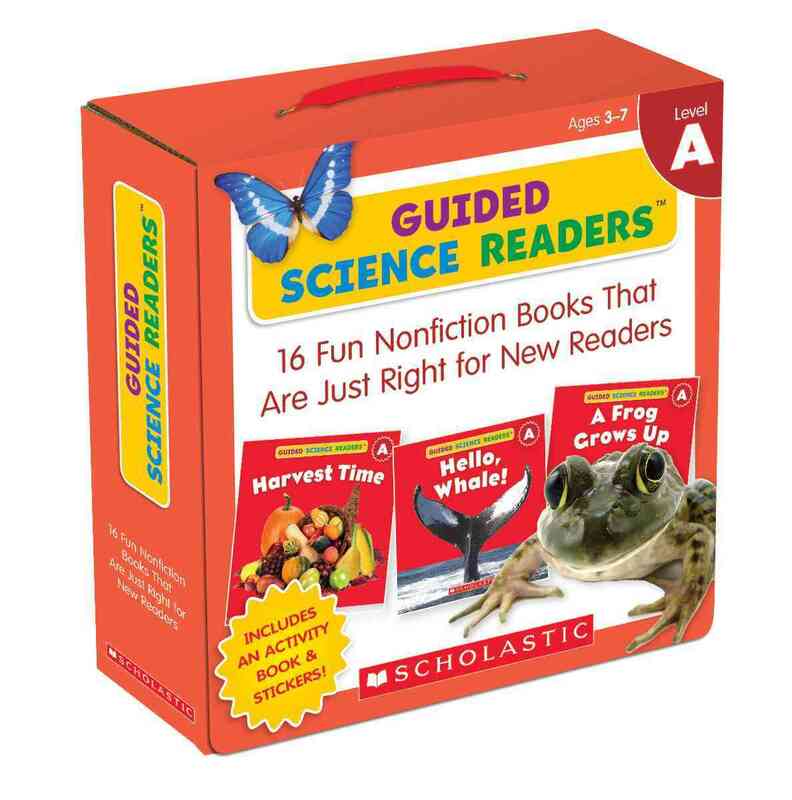 Annotation: Set your child on the path to reading success with this exciting collection of little books on favorite science topics: penguins, bats, whales, apples, leaves, pumpkins, and many more. These level A books feature engaging photos paired with VERY simple text to boost your childâ€™s reading confidence. Includes a mini-activity book, motivating stickers, and parent tips. A great starting place for brand-new readers!